Phoenix has been designed as a decentralized organization (DAO), which is based on blockchain technology. The result is that transparency and security are assured for any process that occurs within its framework. All financial transactions within this system are processed with the aid of the Ethereum virtual machine. Ethereum has been designed as a global decentralized computer that can store information on all transactions at the same time and make them available to everyone. The Phoenix system is based on a complex but clear algorithm, which enables users to increase the worth of their financial assets within the system over a short time. Additionally, this algorithm has been designed in a manner that minimizes the financial risk for the users. It works within the framework of an unchangeable code that runs on the Ethereum blockchain called the smart contract. Every process and activity that users partake in within this system is carried out in accordance to a set of strict rules. These rules have been designed to ensure fair play for all participants of the Phoenix system. 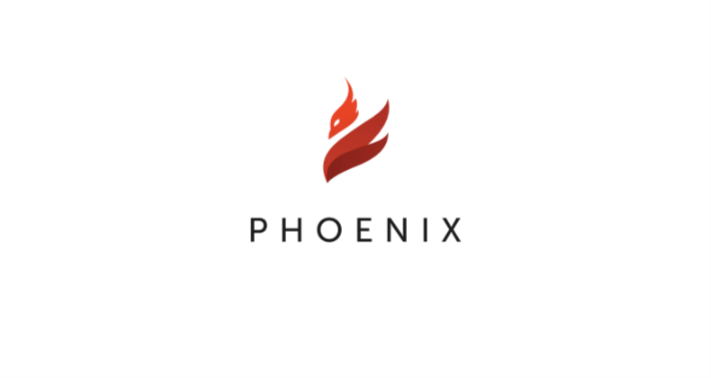 Every new user on the Phoenix system uses the Ethereum Smart Contract to join the system. This contract is completely automated, and it can’t be altered by others at any time. By making the first payment to the smart contract address, the user automatically agrees to all the rules set forth in the contract. The Phoenix smart contract code is publicly available, and it can be reviewed by anyone for authenticity and integrity. Once the smart contract is launched on Ethereum blockchain, it will start policing the whole process, ensuring that all messages and payments sent by the Phoenix platform members remain safe. The Phoenix platform works as a self-reliant financial algorithm that allows the accumulation of funds. This algorithm is based on a system of rounds. Thus, accruals by participants occur after each round has been successfully terminated. Concurrently, the transfer of the first payments to the participant’s wallet will occur following the one in which he or she invested. Thus, if someone wants to join the Phoenix project while it is in the third round, the first payout will be made when the fourth round is completed.